We’ve Helped Over 100,000 Colorado Families Improve Their Homes! ONCE YOU TRY US YOU WILL NEVER WANT TO LEAVE US! 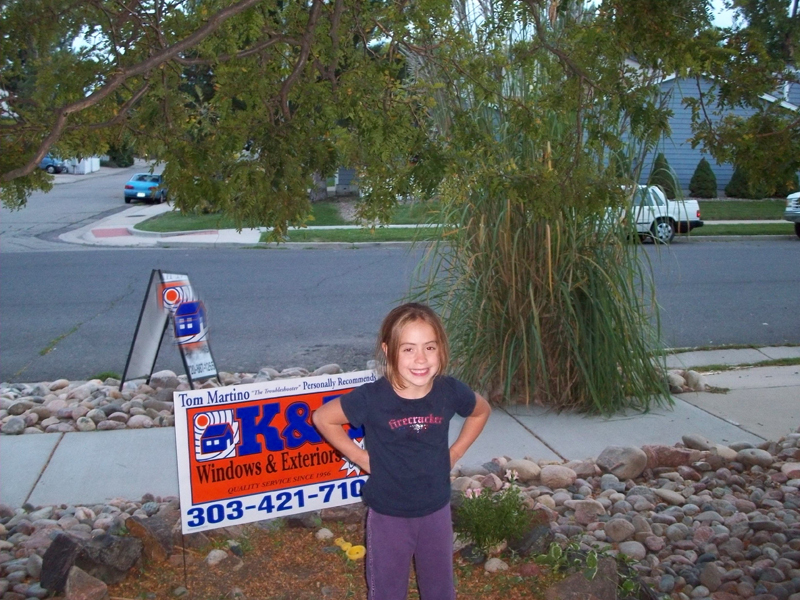 K&H Home Solutions has been creating happy & delighted customers, just like you, for almost 60 years throughout Denver and along the Front Range of Colorado. What’s more, we specialize in providing superior, state of the art, energy-efficient windows and door designs, insulation and the most effective siding and gutter protection systems. You will find that we are unsurpassed in value and technology. We think you’ll agree that a local family-owned company will go the extra mile to earn your business. Our entire foundation is built on a legacy of providing you with a deeply satisfying sales and customer service experience to insure that you know you made the right choice with K&H Home Solutions. Seeing is believing! You owe it to yourself to give us the opportunity to be of service to you.